IN PAIN? SAME-DAY EMERGENCY APPTS! 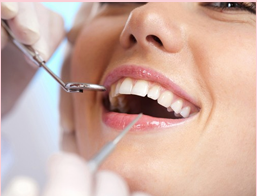 At Elizabeth Skelly, DMD PC, we strive to provide the highest quality dental care in the most comfortable environment. Dr. Skelly is highly motivated to educate patients about their oral health. Education allows patients to play an active role in their treatment options, ultimately yielding the best result. Dr. Skelly believes that prevention is key to dental success. With regular maintenance visits and cutting edge diagnostic tools, more extensive dental work can be avoided. When it does come time for more involved dental care, Dr. Skelly uses state-of-the- art technology and modern materials to achieve a high level of function and esthetics. 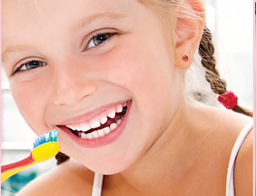 Our friendly and welcoming environment will help you put an end to your dental fears. 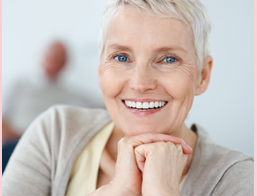 We welcome patients of all ages into our dental community. We will be here when you need us. 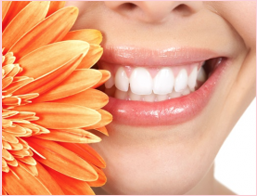 We do dentistry differently, we want to make you smile! Our office participates with the Following PPO Dental Insurance Plans. You are responsible for providing the correct insurance information at each appointment. We will file clams on your behalf. Any deductibles, copayments, and maximums are the patient’s responsibility, and are due on the date of service. For those patients who do not have insurance coverage, we do offer an in-house discount plan. This plan is only valid at our office, and is not insurance coverage. It includes 2 cleanings, 2 exams, fluoride treatment to those 14 and under, and any necessary x-rays for $249 per year. It also includes one emergency visit. Any necessary dental work, including Fillings, Root Canals, and Extractions are discounted at 15% off the current office fees. Any office procedures involving a laboratory fee are not included, such as crowns, partial dentures, dentures, bridges, and implants. This in-house plan cannot be used with any commercial dental insurance. If a patient has periodontal disease, and requires deep cleaning prior to regular 3 month maintenance visits, the initial cost is $599. This includes 4 quadrants of deep scaling and root planning with anesthesia, exams, and necessary x-rays. This can be paid in 2 payments, half at the first scaling appointment, then half at the second appointment. This includes the first periodontal maintenance visit at a 3 month interval. Following the first 3 month cleaning, the fee is $399 for a year for 4, 3 month recall visits. This includes two periodontal maintenance visits, and 2 prophy and exam visits, and all necessary x-rays. There are no claims to file with this plan. This is strictly a discount plan in our office for those without dental insurance. If the treatment is used at the specified 3 or 6 month intervals, the treatment is forfeited.